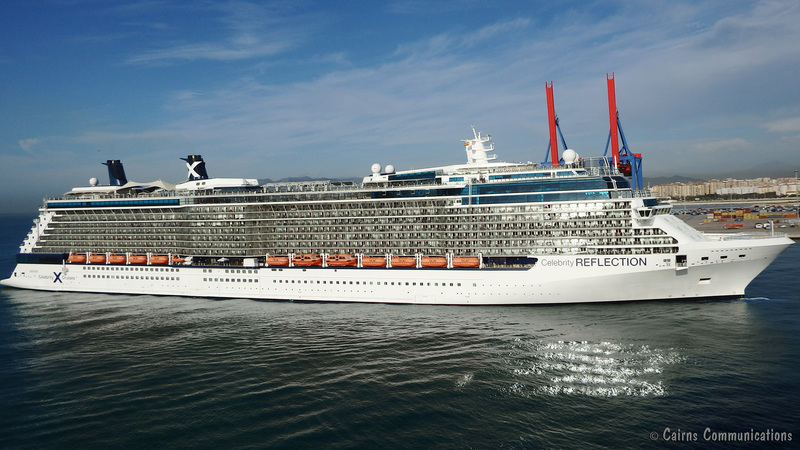 There’s little doubt that travelling for pleasure on cruise ships is one of the fastest growing sectors of the tourist market both in Australia and overseas. 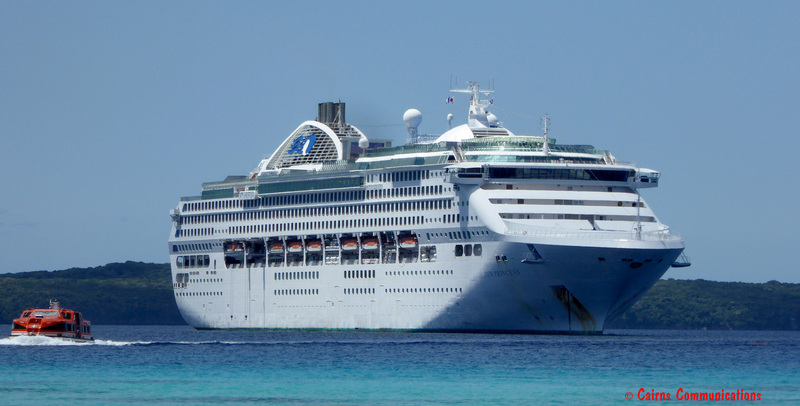 According to the Cruise Lines International Association, more than 1 in 20 Aussies have taken a cruise – and 1.3 million cruises were taken by Australians in 2017, according to a report issued by the Association. 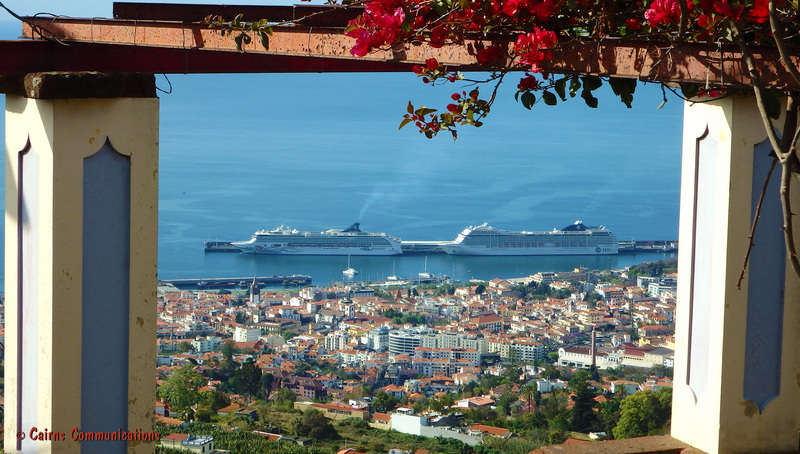 Overseas, more that 28 million cruises were undertaken – and the prediction is for 30 million cruises in 2019. 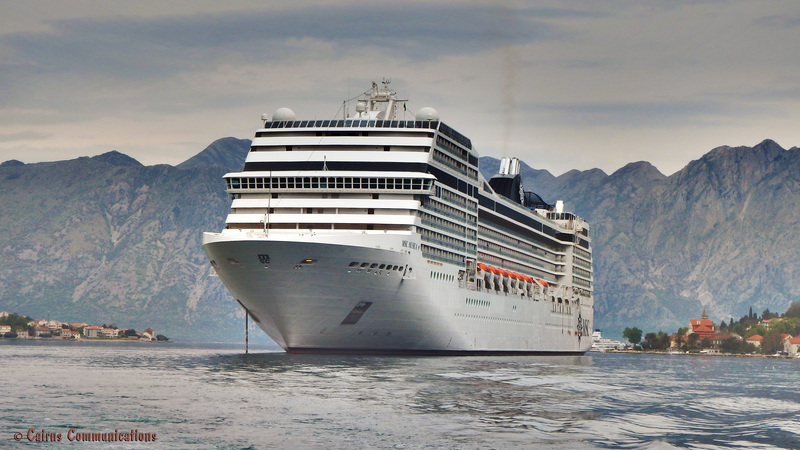 World-wide, almost a third of all cruises are in the Caribbean, with another 28% in Europe and the Mediterranean, and 9% in Asia (most of those in China itself). For Aussies, our most popular destinations are the South Pacific (35%), and Australian waters (34%). Increasingly, those Australian trips are cruises to nowhere – short cruises of under a week are up by 14%, meaning for many (particularly younger) cruisers, the destination is less important than the journey. 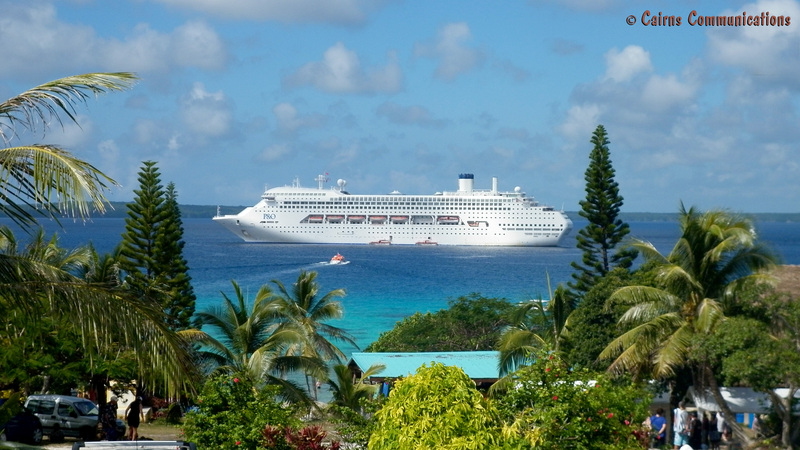 Most cruises out of Australia are on one of four cruise lines – P&O, Princess, Carnival and Royal Caribbean – although Norwegian has also entered the market in the past year or two. In fact, Carnival Corporation owns Carnival, Princess and P&O – but each operates independently. Each appeals to a slightly different sector of the market, and fans of one line are often quite dismissive of others. A cruising aficionado once suggested that you could think of P&O as cruising for bogans, Carnival for kids, Princess for wannabes, Royal Caribbean for ‘newly-weds and nearly-deads’ and Norwegian for those who had no idea. But having travelled on all five, I think that’s being simplistic. Each has its own charm – and its own baggage. There is no doubt that P&O ships are thought of by many younger passengers (and many travel agents) as ‘party ships’ – and the unfortunate overdose death of a 42 year old mother in a notorious case in 2002 helped cement that reputation. However, changes to the operations of the line – and changes to its ships in service – have shifted the focus in recent years. 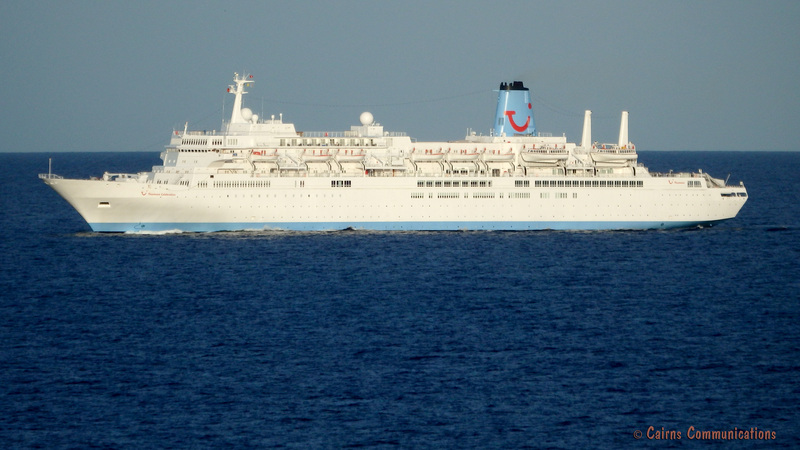 Carnival is unashamedly promoting itself as a ‘family’ line – but despite that, there was plenty available for my wife and I (a middle aged couple with no children in tow) to enjoy when we sailed with the Carnival Spirit – and then later the Legend. But it is also fair to say that with its larger ships (such as the Ovation of the Seas) Royal Caribbean is moving away from its ‘genteel’ reputation. As an aside, we thought the Ovation was perhaps a little TOO large and brash for our tastes – but the service and standard of entertainment was excellent. With Princess, her ships sailing from Australia tend to be slightly older – but by no means ‘shabby’ – and the line’s passengers tend to be quite dedicated in singing its praises. We are amongst them, and would travel with Princess again in a heartbeat. As for Norwegian? We’ve not sailed with the company out of Australia – but we did from LA to the Mexican Riviera, and it struck us as a good, mid-level, well priced line. Would we decline to sail on any of the lines again? Not on your nelly! We thought each was amazing value, great service, and a genuine pleasure to sail with. Do YOU have a favourite? If so, let us know! ← Wednesday Workshop #3 – Should I Memorize, Extemporize or Localize? Like the article. I haven’t been on Carnival, P&O or Norwegian… so I can’t comment on accuracy… but comments from friends seem to back it. All cruises we have been on, have had a VAST age demographic . All seemed to co-habit ok..
Only comment. I think you referred to your Wife as WIDE. Hahaha! My wife is still chuckling after you pointed out my typo. Love this post. I enjoy reading all your cruise related posts to be honest. As an ex cruise ship worker, If you ever want any photos or any questions answering for a future post i’d be happy to help. Have a good day!